Home>News of Construction and Building > Got a spare $111 million lying around? Buy a nuclear power plant! 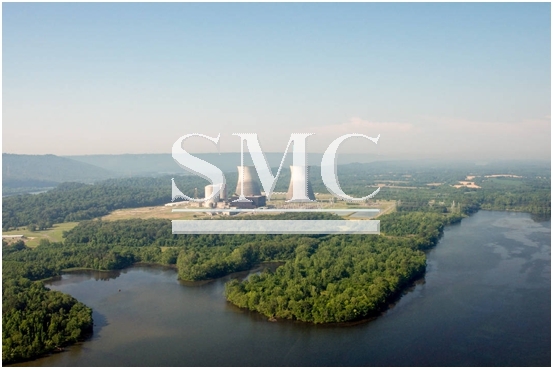 innovative property developer, acquired the Alabama based nuclear power station at an auction on November 14th. ‘innovative’ are certainly justified in his latest purchase. However, his initial investment of $111 million is just the start of his spending intentions for this project. faced and made a serious challenge of it, bidding up to but no higher than $110 million. create 2’000 permanent and highly-paid jobs. approximately 58% complete. But after years of removing assets from the units, and following subsequent inspections, the reactors were deemed 55% and 35% complete, respectively, in 2009.